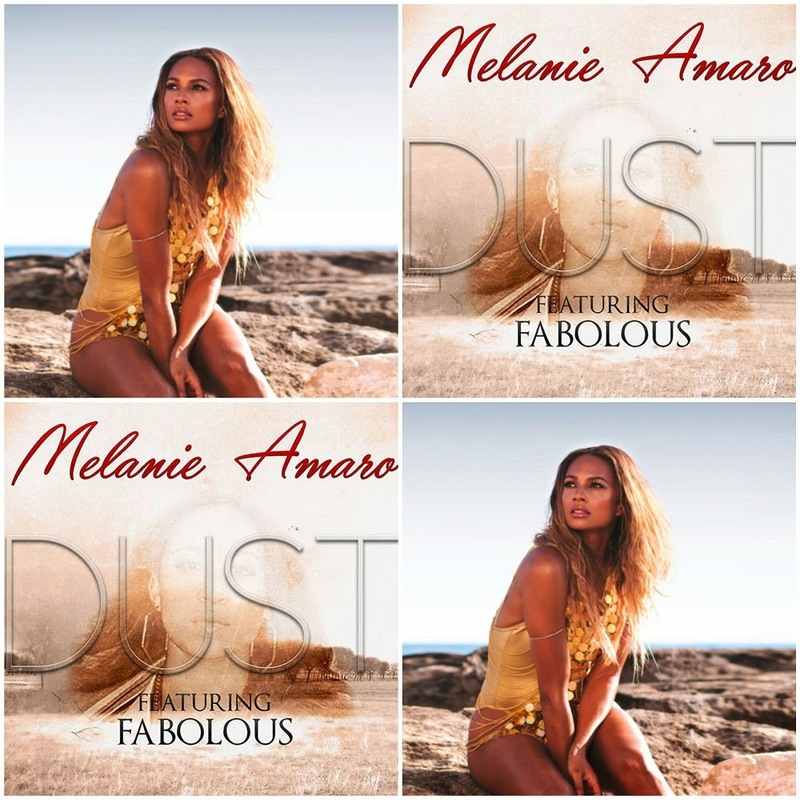 Both Melanie Amaro and Alesha Dixon are releasing new singles independently. 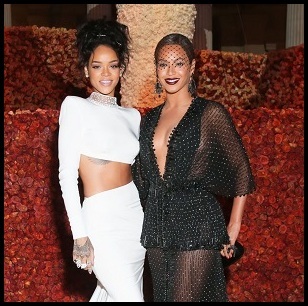 Both singers, connected to Simon Cowell (or was in Melanie's case), are taking a stand with their music careers. Alesha previews new single 'The Way We Are,' an uptempo dose of 90s-inspired dance-pop, which actually sounds pretty good considering. It's so summery and could be described as Clean Bandit meets Misteeq. I don't think it will be a huge hit as her ship has long sailed. However, she will most likely try and generate some interest with a performance on Britain's Got Talent, the show she judges on with Simon Cowell. The song will see an official UK release on June 21st. 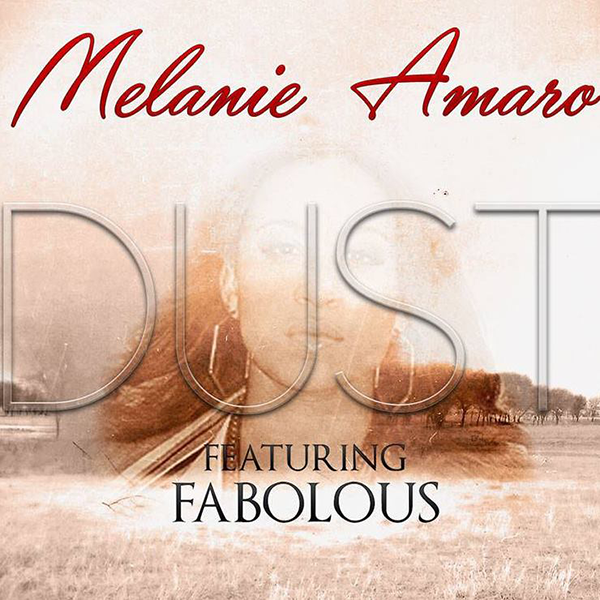 Following the cancellation of her debut album and having her deal with Epic Records and Syco terminated, Former ‘X Factor USA’ winner Melanie Amaro, debuts brand new single 'Dust' featuring rapper Fabolous. On the chilled R&B cut, Melanie sings about finding the strength to get over a bad relationship, while attempting to boost her self-esteem. Sounds like she could apply this theory to that past situation.